Dollar Tree Prepping? Smart Preppers Are Doing It! Dollar Tree Prepping for Smart Preppers! Preparedness costs money! 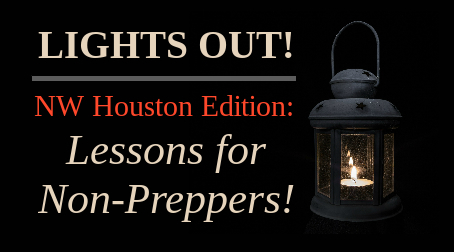 We can try to do many preparedness activities as frugally as possible, but ultimately, to get better prepared, you’re going to have to spend some money. 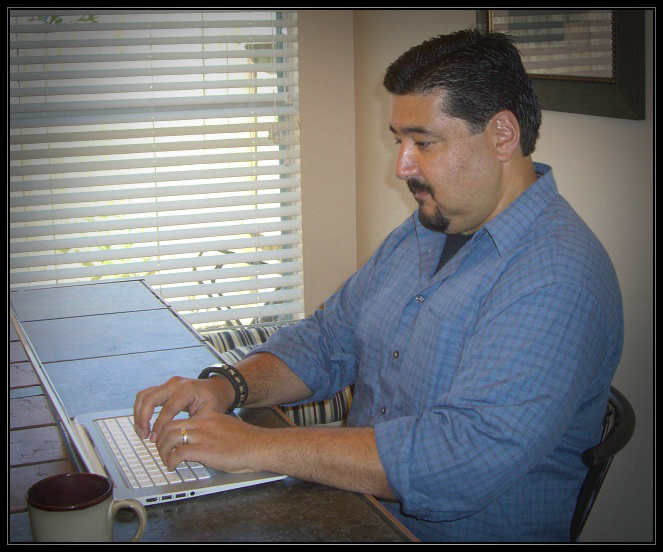 The wise prepper will find deals, use coupons and shop in places where it makes sense! One of those places is a dollar store! Many articles have been written on dollar store prepping. But this one is going to specifically focus on Dollar Tree Prepping! I’ll be the first one to tell you that you have to be careful when you go to the dollar store. If you’re not careful, you can come out with a bunch of crap! But, if you have a keen eye, know prices and plan ahead, you can come out with some sweet deals! There are a few reasons that I am specifically talking about Dollar Tree Prepping in this article. The first is that I have noticed that some items at Dollar Tree sell for a lot less than what you can find on Amazon. Some of the savings are very significant. And when you’re talking about stockpiling, the savings add up! The second is that Dollar Tree stores are popping up everywhere. There is one very close to where I live. In the grand scheme of things, that isn’t a very good sign. It means that there is a huge business for dollar products. If there wasn’t, they wouldn’t be building stores. Dollar Tree is a Fortune 150 company with over 14,000 stores! According to their annual report, it made 22.24 billion in revenue in 2017! As I said, more Dollar Tree stores is a good and bad thing. Good because you can find some good deals. Bad because this means people can’t afford to shop at more expensive stores and there is a market for Dollar Tree. 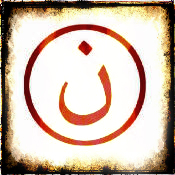 But, those of us in preparedness have seen the signs for a long time! And the third reason I’m talking about Dollar Tree Prepping is that I recently became an affiliate. I saw the writing on the wall and the trend hitting me in the face. I found that Dollar Tree will allow affiliate sales and I joined up. 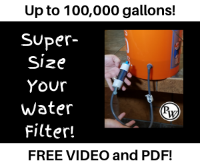 This is great for Prepper Website readers because I can find those great deals at Dollar Tree compared to Amazon and pass those along. And although Dollar Tree doesn’t have Free Shipping to your home, they do have Free Shipping to your local Dollar Tree. So if you purchase on the Dollar Tree website, which is very convenient and easy, when you checkout, you get your package shipped to your local store. When your package is ready, you take your emailed receipt to the store and pick up your package. It is as simple as that. One cool thing that I expect that they will do often is that they will do a flat shipping fee as a promotion. For example, from October 10 – 12 2018, you can get your items shipped to you for a flat fee of $4.95! Ok. So let’s look at some Dollar Tree Prepping deals! Preppers know how important light is in a survival situation. One thing that many preppers recommend are candles. On Amazon, these 8″ candles in a glass jar say they burn up to 80 hours each (depending on burning conditions). This makes them a great candidate as a stockpile item. The Amazon price is 3 candles for $14.20. Dollar Tree has the same exact candle (it also says it burns for 80 hours) for a lot less. At Dollar Tree, you can purchase the candles for $1 each. Now, there is a 4 unit minimum. And, if you purchase individual items, instead of by the case, there is a small handling fee. The breakdown is this. 4 candles x $1.00 + .60 (handling fee) = $4.60. That is a $10 difference from Amazon and you get 1 whole extra candle! If you were to purchase a case of the 8″ candles, it would cost you $12. And because you are purchasing a case, you don’t pay the extra handling fee. That is a total of 12 candles from Dollar Tree compared to just purchasing 3 for more money from Amazon! And, if you are picking your package up at the store, shipping is FREE! Smart preppers know which one to purchase! 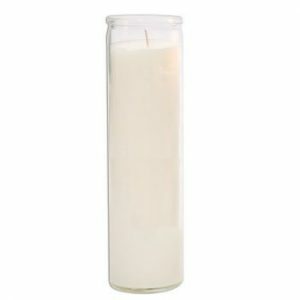 Purchase the 8″ candles from Dollar Tree by clicking here. First Aid Supplies to Save On! Another item that is commonly picked up in dollar stores is first aid supplies. I always remember what Dr. Bones and Nurse Amy say about having plenty of first aid supplies stockpiled because just one situation can have you going through a lot of what you have stored. One item you will want is rolled gauze. 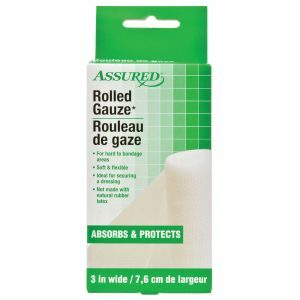 At Amazon, the Assured Rolled Gauze runs $3.75 for one! Dollar Tree makes you purchase a whole case, which is 24. But remember, you’re going to want to stockpile this stuff! So, the breakdown here is an even better deal than the candles! If you were to spend $24 dollars at Amazon for this pack of rolled gauze, you would get 6 packages. For the same $24 dollars at Dollar Tree, you get 18 more! That is a significant savings! Purchase the Assured Rolled Gauze from Dollar Tree by clicking here. See More First Aid Supplies @ Dollar Tree – CLICK HERE! Ok. One last item. 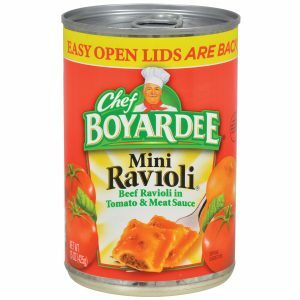 For some crazy reason, Chef Boyardee Mini Beef Ravioli In Tomato & Meat Sauce are going for ridiculous prices on Amazon. The cheapest I found them was $11.32 for a 4 pack. Personally, if I was purchasing this for my stockpile, I would purchase it at my local grocery store. On sale, I have purchased them for $1.25 a can. But you guessed it, at Dollar Tree, a case of 12 cans is $12 dollars. That is a huge savings, if you were to purchase this item from Amazon, but still a deal if you were to purchase this item from your local grocery store. The only downfall to this deal right now is that it is back ordered on Dollar Tree. However, there is a ton of other grocery items that you can look into! See More Canned Goods @ Dollar Tree – CLICK HERE! You can get some great deals at Dollar Tree and stretch your money as you find more frugal ways to prep. The important thing to remember is that you need to know prices and then compare what you are purchasing against local and Amazon prices. 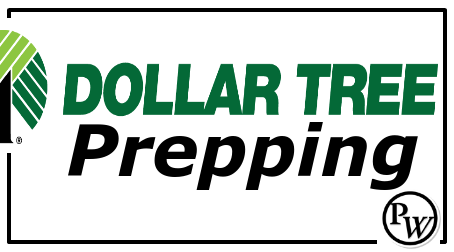 With a little bit of attention, you will see why many smart preppers tend to utilize Dollar Tree Prepping. What items do you purchase from the dollar store? 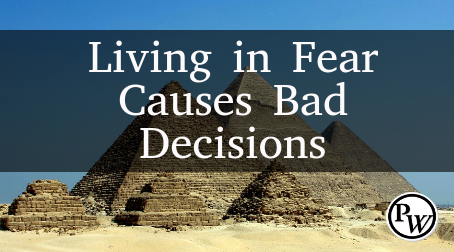 Share you thoughts in the comments below. Wound care requires a huge amount of gauze bandages, far more than anyone not trained in medicine can imagine. Gauze bandages are not just for holding wound dressings in place but are also used for wound cleansing. An infected wound will require the use of 4-5 times as much gauze bandages and dressings as a “clean” wound. I have thorough medical training and experience (thanks to our Uncle Sam) so I know the amounts I will need for a minimum but I add to these supplies every week. Dollar Tree and similar stores are economical sources for the smaller gauze bandages and roller gauze but also for other items necessary for medical treatment. ( Hydrogen peroxide, cotton balls, tweezers, antibiotic and anti-fungal ointments etc.) I do not stock any isopropyl alcohol that is less than 91% of volume. Alcohol at less than that strength is nearly worthless as an anti-septic. Gather and carefully store your supplies within Ziploc plastic bags and place these into a durable, solid wall container, preferably one that is water-tight and has a latching lid with a seal. Add to your stash every week. Get training in their use. Great article. I have been going to dollar Tree for a long time. The first aid section is truly a potential life saver. I have several extensive first aid kits built with a lot of these items. I also have purchased about 32 million glow sticks (I’m guessing). The kids and neighbor kids love using them when they ride their bikes after dark. Lately I have been disappointed at the availability of a lot of their first aid items. They always seem to be out of a lot of stuff. 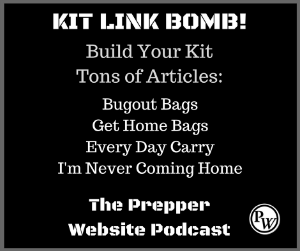 Either a lot more people are prepping or a lot of preppers have stepped up their game! Either way, its always worth a stop in to see what they have. DT has a lot of the 4.5 hour long burning emergency candles that come at 6 in a box. I have literally hundred of these. You should always use a candle lantern with any of these for safety and the candles will burn longer without any air drafts. They also have quarts of UHT milk in a carton that lasts several months. I was making my list today to go by and pick up some scrubbing brushes and some spray bottles. There are wire rolls in the floral area that can be used for snares. You are right about the items that can be bought there. When they have brand name stuff in stock you can use coupons there too. Beans, rice, and sometimes 2 pound boxes of noodles. Buckets. Sometimes they have good ones, sometimes not. Sauve and VO-5 Shampoo, conditioner and body wash. Same flavors and sizes as other markets, but a minimum of 50 cents cheaper a bottle. Dollar Tree is a poor person’s paradise. I am disabled and survive on less than $800.00 a month. 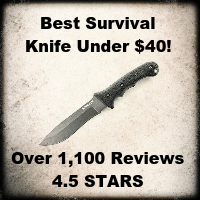 It’s a great store for frugal prepping you won’t be disappointed. What are some of the items you feel are the biggest bang for the buck?